Scottish craft brewer Innis & Gunn has announced plans to build a large scale brewery in Edinburgh. The proposed site is strongly preferred to be in the Edinburgh area, subject to the outcome of planning applications. Innis & Gunn’s core range of Craft Lager, IPAs, and barrel-aged beers would be produced at the new brewery which would have a capacity of 400,000 hectolitres. Up to thirty new jobs could be created. The existing Innis & Gunn Brewery in Perthshire, which Innis & Gunn acquired when it purchased Inveralmond Brewery in 2016, would continue to brew the Inveralmond Brewery range of cask and bottled ales. Investment in the construction of a new brewery will also include high speed canning, bottling and kegging capability, and streamline several outsourced brewing and packaging sites to one single location. 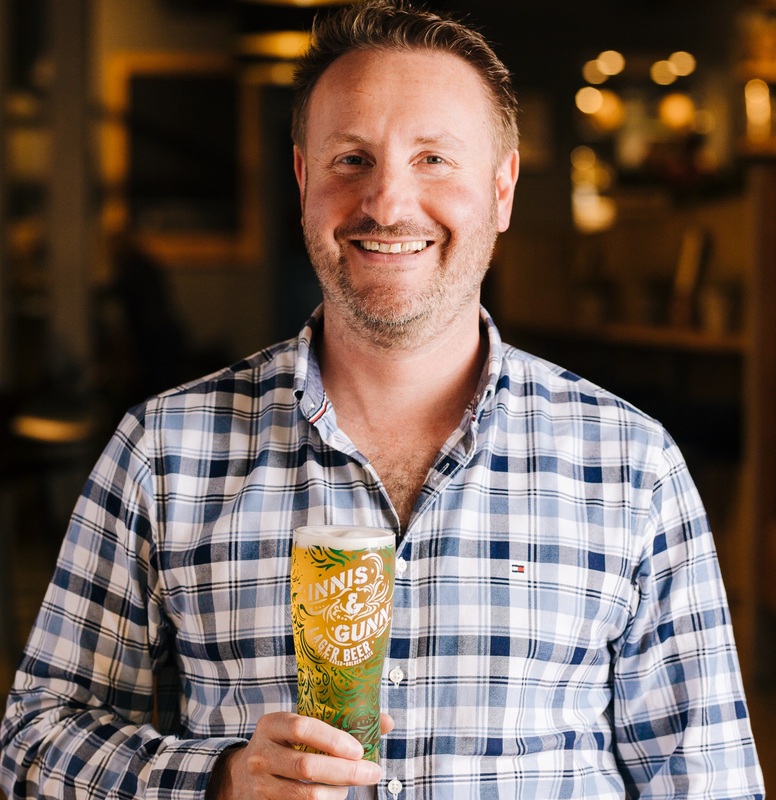 Revealing the news to shareholders at the company’s AGM in Glasgow, founder and master brewer, Dougal Gunn Sharp, said: “Drinkers around the world are increasingly turning to the amazing quality and flavour of craft beer and Innis & Gunn is driving this trend. We couldn’t be more excited to tell our shareholders and fans this exciting news. “Building a new brewery will cement our Edinburgh heritage as well as creating a focal point for our beers in the capital. It provides the brewing, packaging and warehousing capacity we need as we continue to strive to meet the surging demand for our lager, which is on track to be the No.1 craft lager in the UK, IPA’s and barrel aged beers at home and around the world. “For me putting the brewery in Edinburgh, where we first brewed Innis & Gunn, feels like we have come home as a business. “Our fans can expect big things from us in the coming years. The brewery will have an annual capacity of 400,000 Hectolitres and we will have volumes of 200,000 Hectolitres when we open the doors there. There will be a taproom and visitor facilities for people who would like to come for a tour and a beer, and we are planning a line-up of events like beer and food festivals.